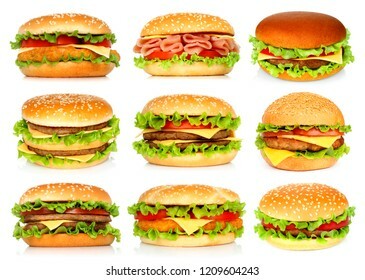 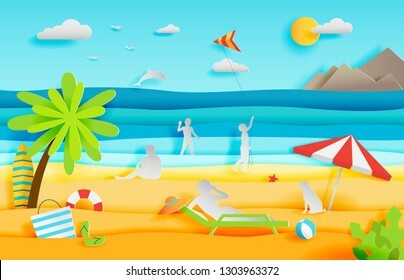 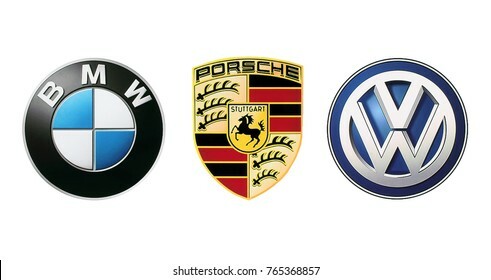 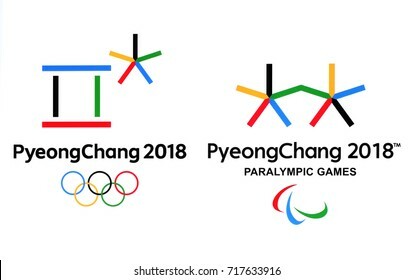 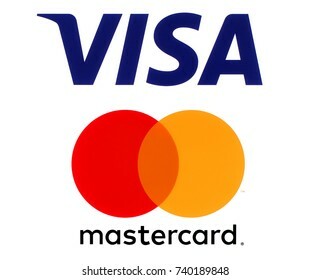 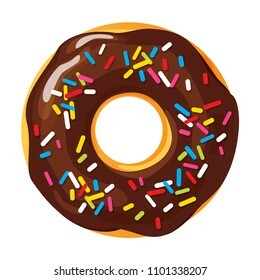 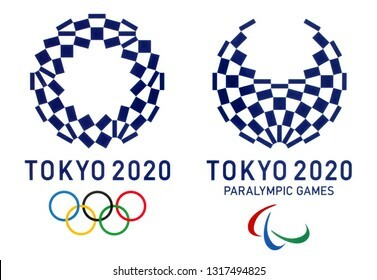 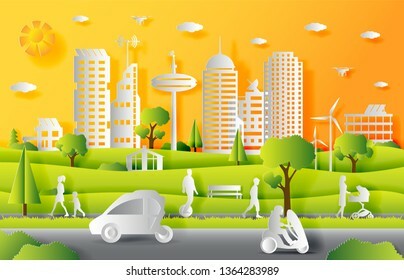 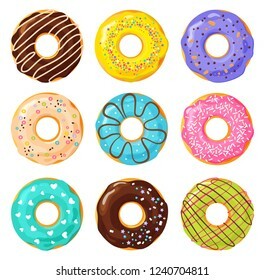 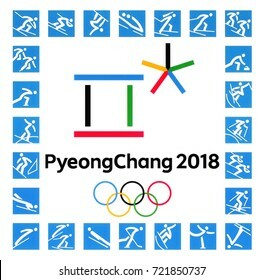 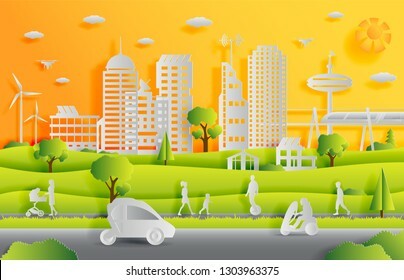 3,875 stock photos, vectors, and illustrations are available royalty-free. 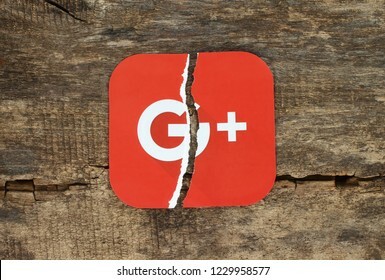 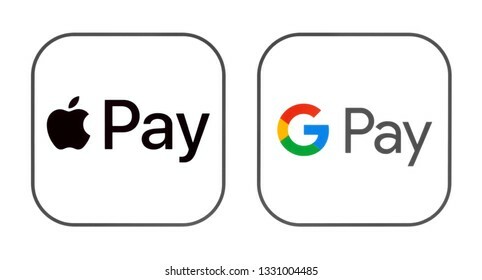 Kiev, Ukraine - November 07, 2018: Google plus icon printed on paper, torn and put on old wooden background. 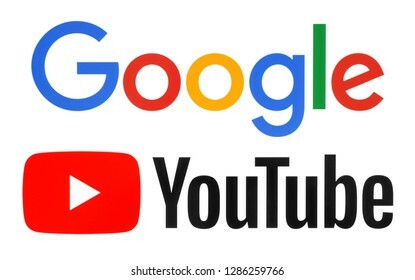 Google is shutting down Google+, admits low consumer adoption. 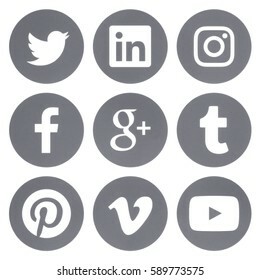 Kiev, Ukraine - December 08, 2017: Popular circle social media icons with rim printed on paper: Facebook, Twitter, Google Plus, Instagram, LinkedIn, Pinterest, Vine and Viber. 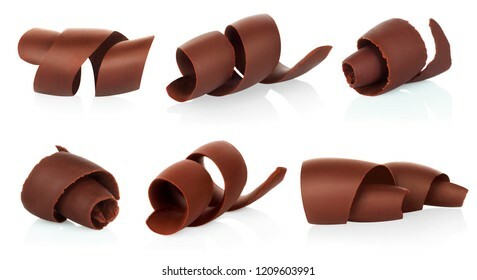 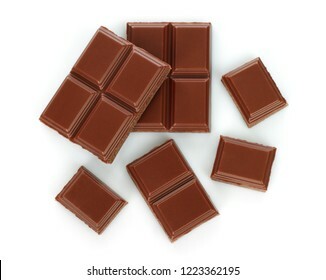 Milk chocolate pieces isolated on white background. 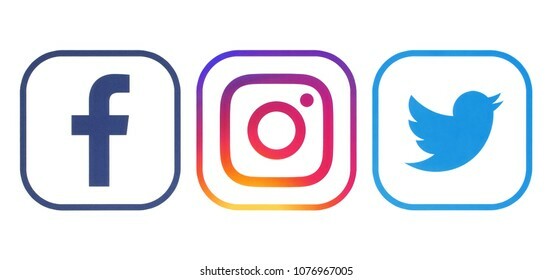 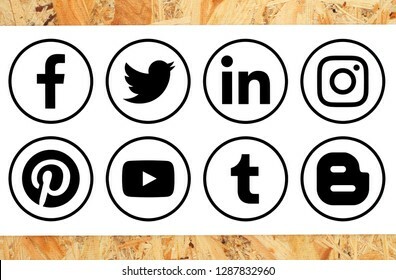 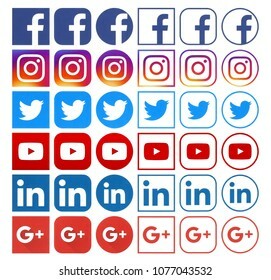 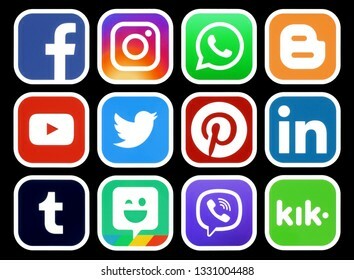 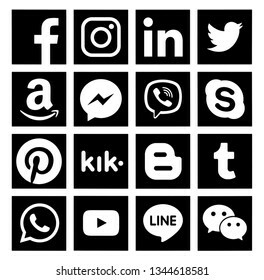 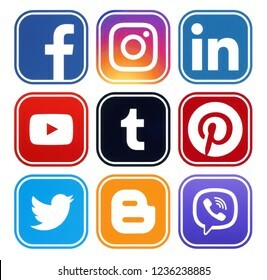 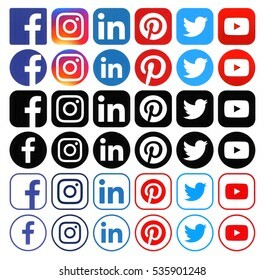 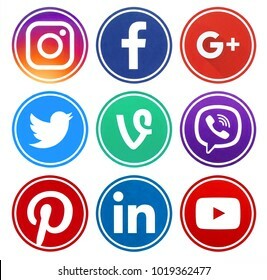 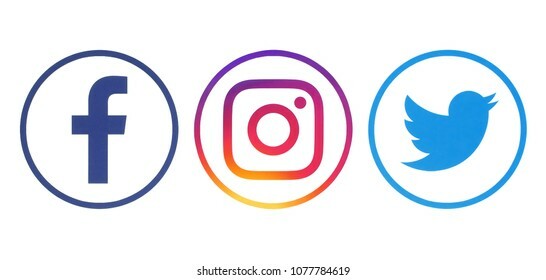 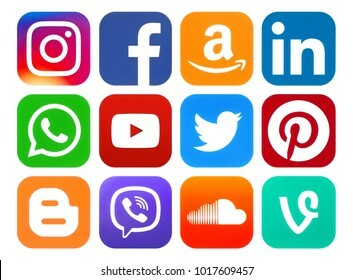 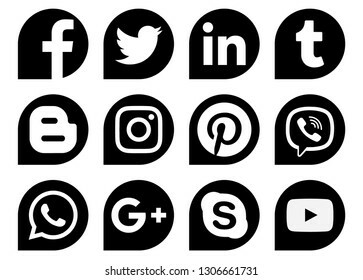 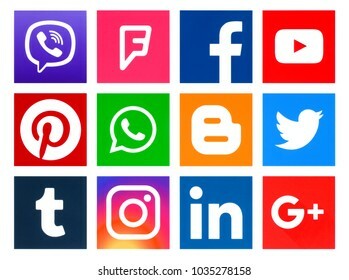 Kiev, Ukraine - August 02, 2018: Set of popular social media wooden icons on the wall of the shop: Facebook, Twitter, Instagram, Linkedin, YouTube and Smartphone. 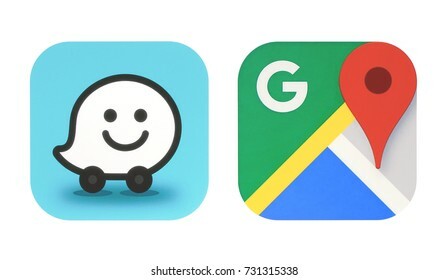 Kiev, Ukraine - September 07, 2018: Old AppStore and new App Store icons printed on paper. 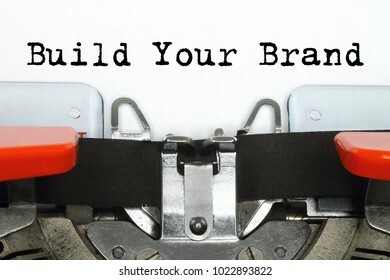 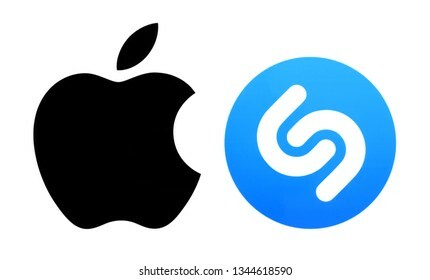 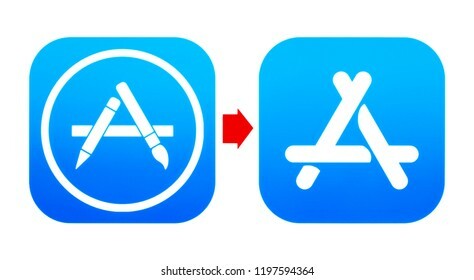 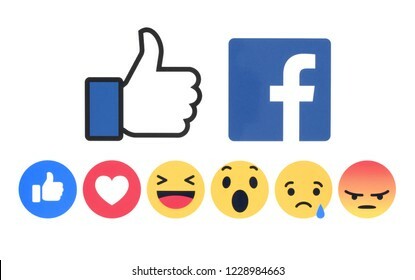 App Store is a digital distribution platform, developed and maintained by Apple Inc.
Kiev, Ukraine - December 06, 2017: Facebook like button and Empathetic Emoji Reactions printed on white paper. 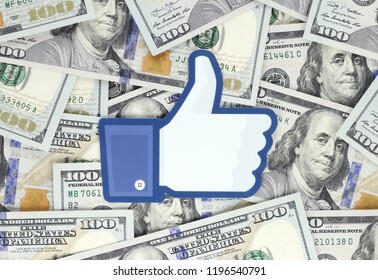 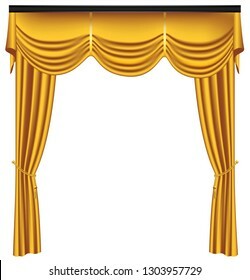 Facebook is a well-known social networking service. 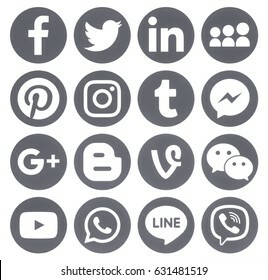 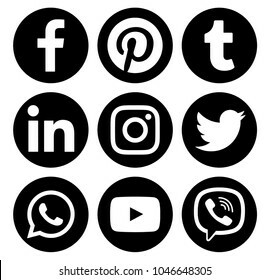 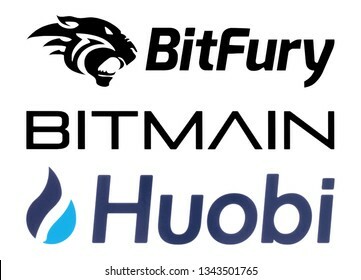 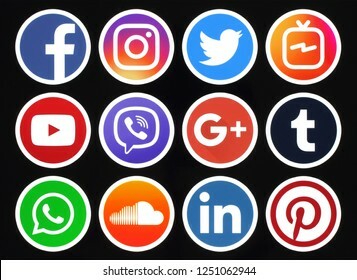 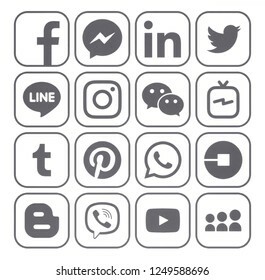 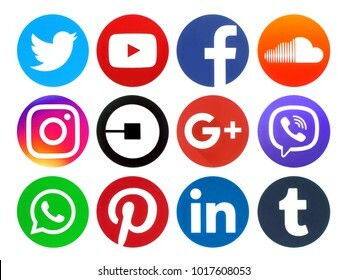 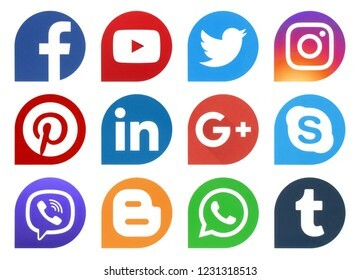 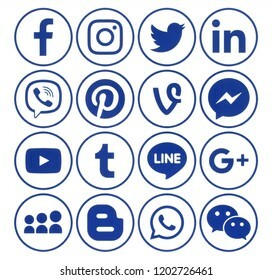 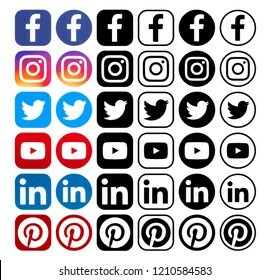 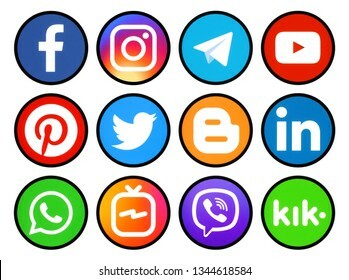 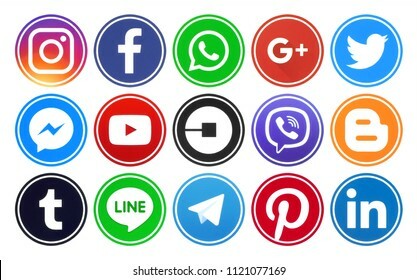 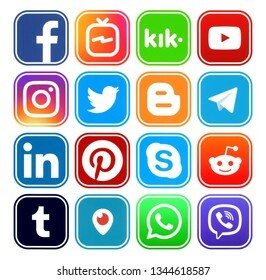 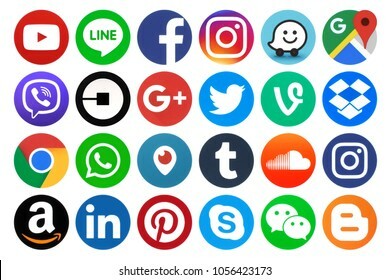 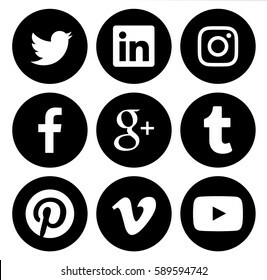 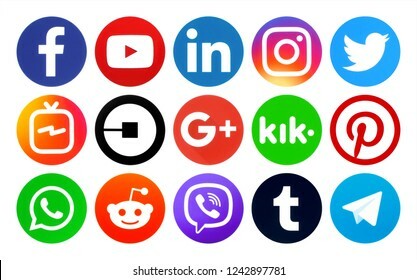 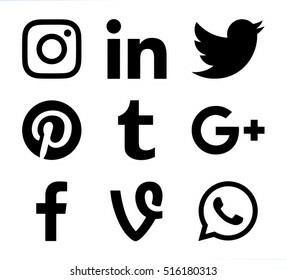 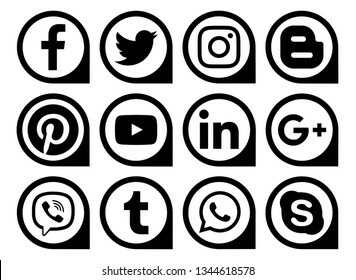 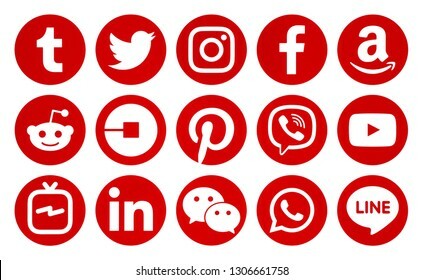 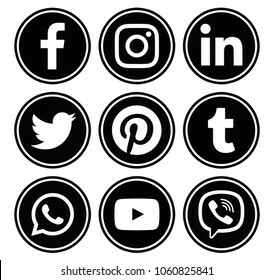 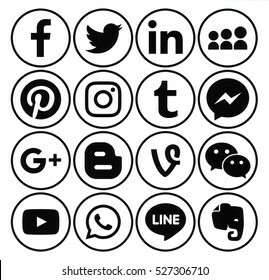 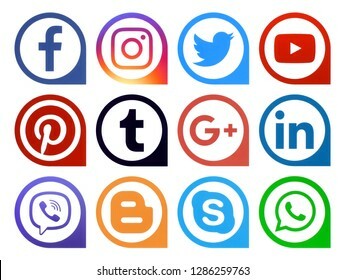 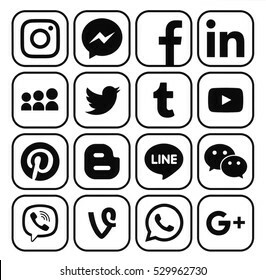 Kiev, Ukraine - June 19, 2018: Popular circle social media icons with rim printed on paper: Facebook, Twitter, Google Plus, Instagram, Linkedin, Uber, Youtube, Viber, Blogger and others. 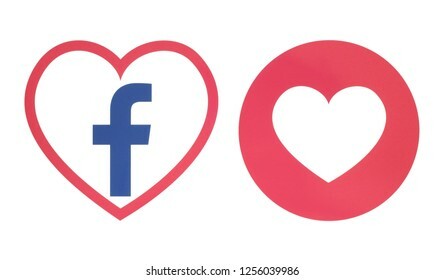 Kiev, Ukraine - November 28, 2018: Facebook heart icon with Love Empathetic Emoji Reaction printed on paper. 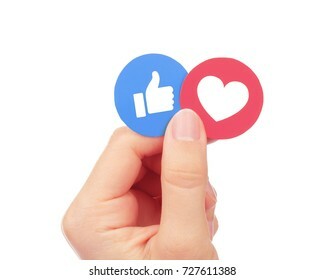 Illustration of new Facebook feature within Facebook's main app - Facebook Dating. 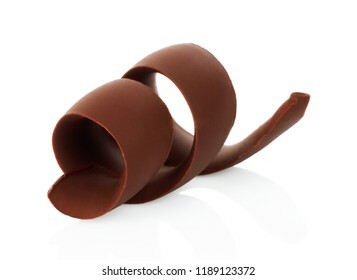 Swirl of melted chocolate with pieces of chocolate bar. 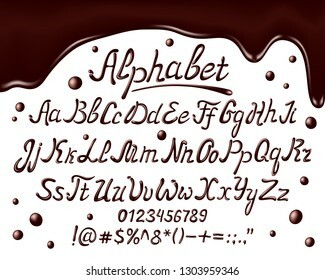 Dark chocolate packaging design, advertising poster, template. 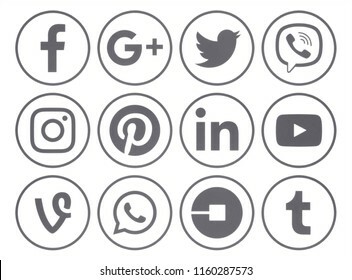 Kiev, Ukraine - April 27, 2017: Collection of popular grey round social media icons, printed on paper: Facebook, Twitter, Google Plus, Instagram, Pinterest, LinkedIn, Blogger, Tumblr and others. 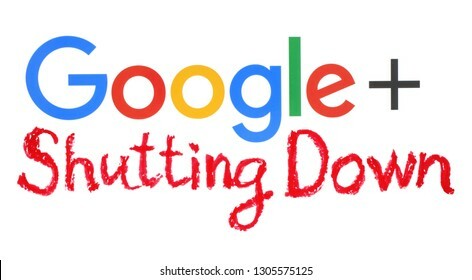 Kiev, Ukraine - December 19, 2018: Google plus word printed on paper with handwritten shutting down words by pastel pencil. 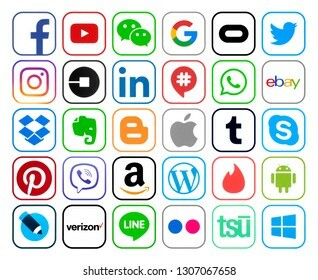 Google is shutting down Google+, admits low consumer adoption. 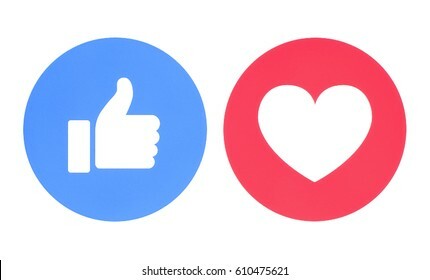 Kiev, Ukraine - May 27, 2017: Facebook like and love icons of Empathetic Emoji Reactions, printed on paper. 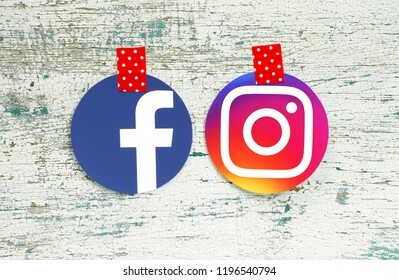 Facebook is a well-known social networking service. 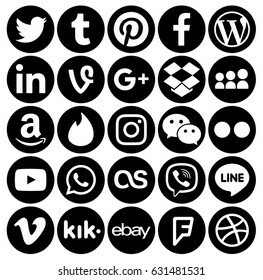 Kiev, Ukraine - April 27, 2017: Collection of popular black round social media icons, printed on paper: Facebook, Twitter, Google Plus, Instagram, Pinterest, LinkedIn, Tumblr and others. 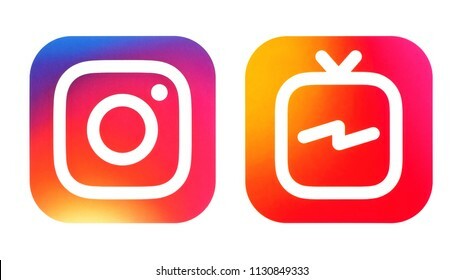 Kiev, Ukraine - September 07, 2018: Instagram TV and Youtube icons printed on white paper. 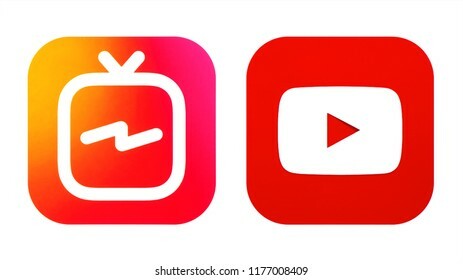 IGTV is an Instagram's new video app & youTube's new competitor. 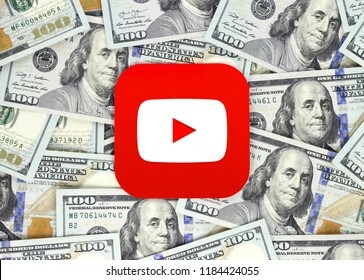 Kiev, Ukraine - September 07, 2018: Youtube icon printed on paper and placed on money background. 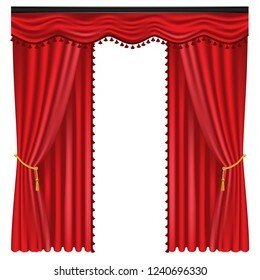 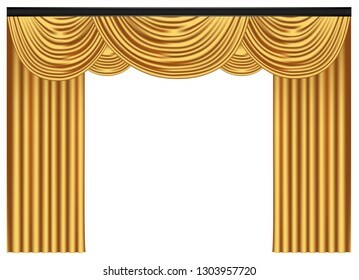 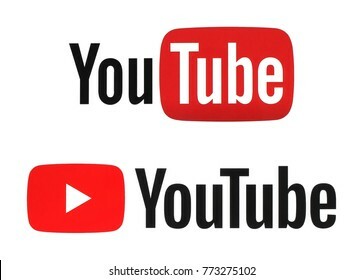 Youtube is an American video-sharing website. 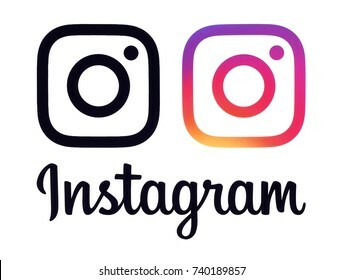 Kiev, Ukraine - July 07, 2018: Instagram icon and Instagram IGTV icon printed on white paper. 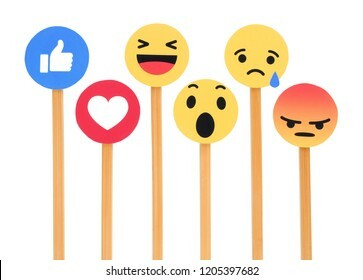 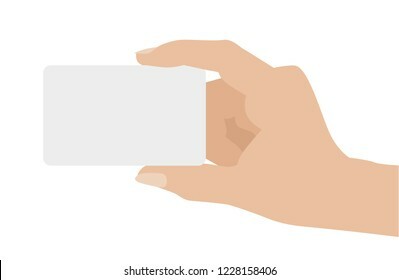 Kiev, Ukraine - November 07, 2018: New Facebook like button 6 Empathetic Emoji Reactions printed on white paper. 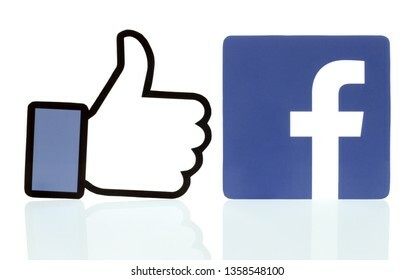 Facebook is a well-known social networking service. 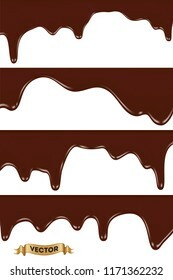 Realistic vector illustration, set of broken chocolate bars on white background. 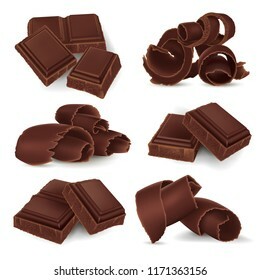 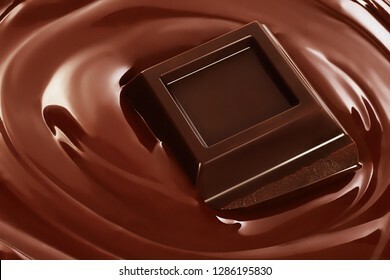 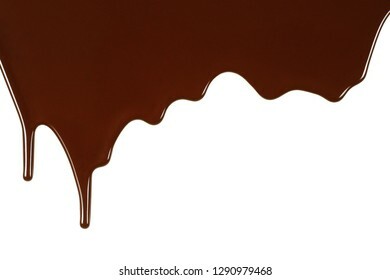 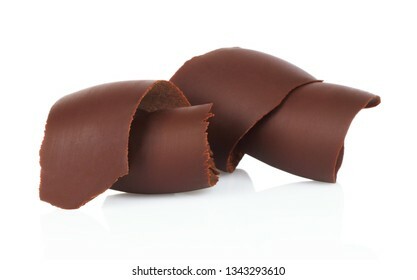 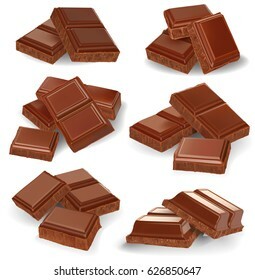 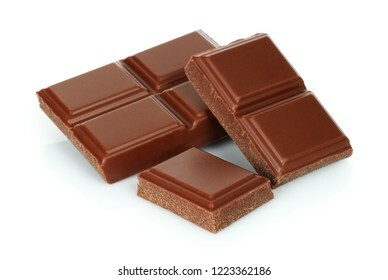 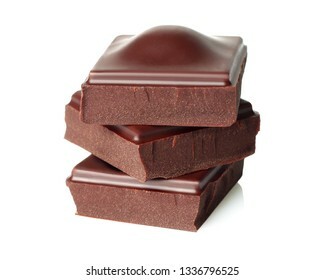 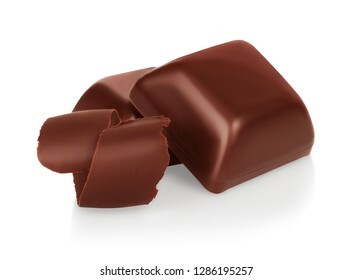 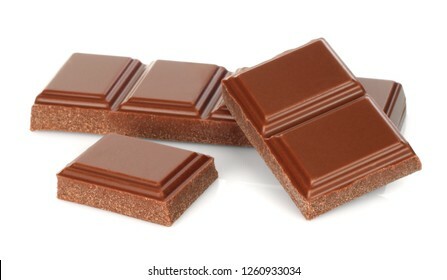 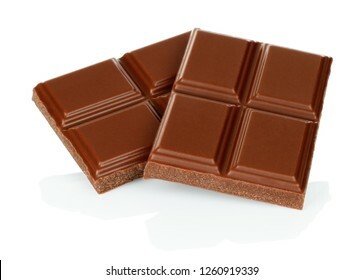 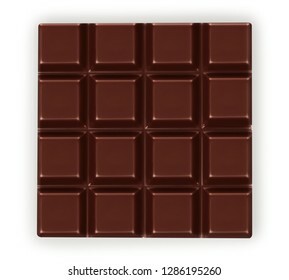 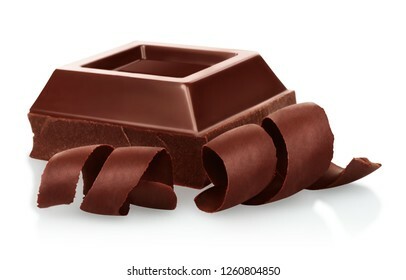 Dark chocolate pieces isolated on white background.